An arrest affidavit unsealed by authorities on Monday revealed that triple murder suspect Chris Watts told his wife Shanann Watts he wanted a separation just before he claimed to witness her strangling their young daughter via a baby monitor in their Frederick, Colorado, home. 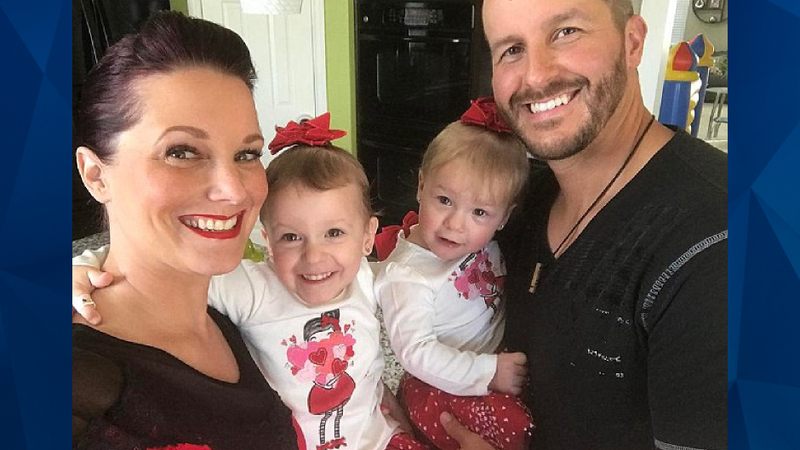 As CrimeOnline previously reported, Chris Watts was formally charged on Monday with nine felony counts in relation to the triple homicide of his pregnant wife Shanann and their two daughters, 3-year-old Celeste and 4-year-old Bella. The affidavit shows that Chris Watts’s story about what happened in the early hours of that morning changed significantly over the course of questioning. It appears that Shanann arrived home from a business trip just before 2 a.m on Monday. At one point during the interrogation, Chris Watts told investigators that he woke up at around 5 a.m. and told his wife that he wanted to initiate a separation. It was after this conversation, which Chris reportedly said was civil, that he claimed to see Shanann actively strangling one daughter over the baby monitor in their bedroom. The partially redacted arrest affidavit indicates that an investigation found that Chris Watts had been having an affair with a co-worker, which he had initially denied. As CrimeOnline previously reported, a friend of Shanann’s who appeared on Good Morning America on Monday morning said that Shanann was concerned about the possibility her husband was having an affair. The unredacted portions of the affidavit do not indicate what role the reported affair played in Chris’s decision to tell his wife he wanted a separation. Chris Watts is currently being held without bail, and is expected to appear in court on Tuesday. This is developing story. CrimeOnline will provide further updates when more information is available.